“Then Jesus came from Galilee to the Jordan to John, to be baptized by him. John would have prevented him, saying, ‘I need to be baptized by you, and do you come to me?’But Jesus answered him, ‘Let it be so now, for thus it is fitting for us to fulfill all righteousness’” (Matthew 3:13-15). Ever wondered what Jesus meant when He told John the Baptist that He had to be baptized because He had to “fulfill all righteousness” (Matthew 3:15)? 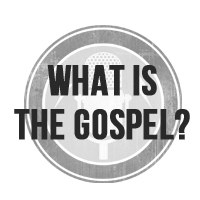 In all of the New Testament, I do not think there is any more important text defining the work of Jesus. It tells us that Jesus was sent to fulfill all righteousness. For the Jews, that meant obeying every jot and tittle of the law. In undergoing baptism, Jesus was not acting for Himself but for His people. Since His people were required to keep the Ten Commandments, He had to keep the Ten Commandments. 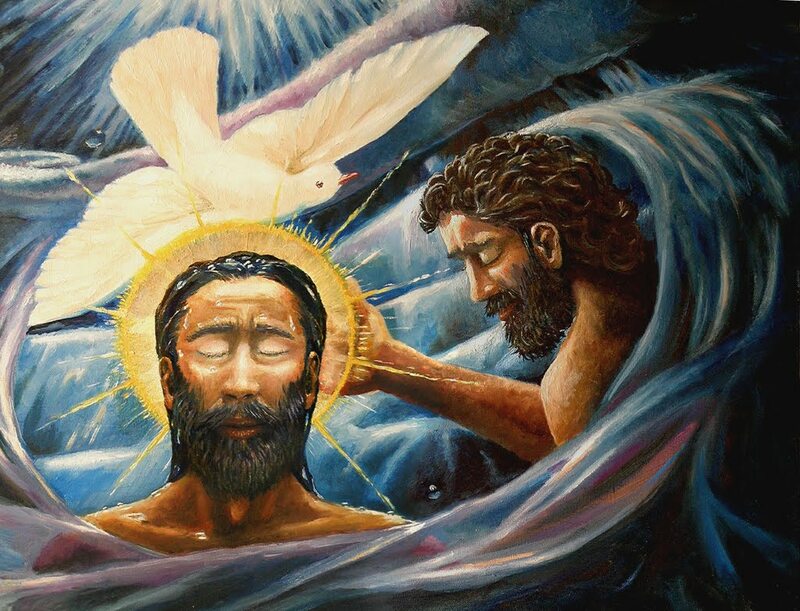 Likewise, since His people were now required, according to the command of the prophet John the Baptist, to submit to this baptismal ritual, He had to submit to it. Jesus had to adhere to the whole law of God because the redemption He brought was not accomplished solely by His death on the cross. God did not send Jesus to earth on Good Friday so He could go straight to the cross. Jesus not only had to die for our sins, but also had to live for our righteousness. If Jesus had only died for our sins, His sacrifice would have removed all of our guilt, but that would have left us merely sinless in the sight of God, not righteous. We would not have done anything to obey the law of God, which is righteousness. In theology, we distinguish between the passive obedience of Jesus and His active obedience. The passive obedience of Christ was His willingness to submit to the pain that the Father inflicted on Him as He hung on the cross. He passively received the curse of God there. His active obedience was His whole life of obeying the law of God, whereby He qualified to be the Savior. It was by His perfect obedience that He became the Lamb without blemish. The covenant with Moses declared that everyone who fulfilled the law received the blessing and that those who disobeyed the law received the curse. What did Jesus do? He obeyed the law perfectly, so He earned the blessing and not the curse. At the cross, our sin was transferred to His account and was laid upon Him. That meant He received the curse, not the blessing. But in our redemption, His righteousness is imputed to us, so we receive the blessing and not the curse we deserve. Jesus would not have had that righteousness if He had not lived a life of perfect obedience. The bottom line is that Jesus’ life of perfect obedience was just as necessary for our salvation as His perfect atonement on the cross. The reason is that there is a double imputation: our sin to Him and His righteousness to us. That is what Scripture is getting at when it says, “THE LORD OUR RIGHTEOUSNESS” (Jer. 33: 16). (Taken from The Work of Christ: What the Events of Jesus’ Life Mean for You (pp. 71-72). The work of Christ is an object of inexhaustible study that is ready to enflame the heart of any humble listener. Study the work of Christ my friend and be filled! This entry was posted in Uncategorized and tagged active obedience, atonement, passive obedience, rc sproul. Bookmark the permalink.